Abnormal Mammogram: Will You Need A Breast Biopsy? ​​​​​​​​​​​​​​​​Abnormal Mammogram: Will You Need A Breast Biopsy? When the mammogram shows abnormalities in some area, further assessment tests may be required. ​Dr Yong ​Wei Sean​, Senior Consultant, Department of Surgical Oncology, NCCS explains when a biopsy is needed. ​Dr Yong ​Wei Sean​, Senior Consultant, Department of Surgical Oncology, National Cancer Centre Singapore (NCCS), a member of the SingHealth group shares on when a breast biopsy is required. An abnormal mammogram indicates a suspcious area in the breast. However, this does not mean there is a tumour or cancer. Doctors will usually conduct further tests to assess and evaluate the abnormalities. SO IS IT BREAST CANCER? Once the test results are out, your doctor will be able to advise you on a course of action. The abnormality is a false alarm: In this case, there is nothing to worry about. Your doctor may recommend that you return for your screening mammogram next year –i.e. you revert to normal routine follow-up screening. A breast biopsy is needed. Close follow-up is needed – i.e. repeat imaging is needed in 4 to 6 months’ time. If you are required to have a breast biopsy, it is likely to be scheduled soon, either the same day or within a week. After the procedure, the breast tissue sample will be sent to the pathologist to check for breast cancer cells. “The results will usually come back after a week,” says Dr Yong. During the wait, many women will be anxious and worried. This is absolutely normal. If breast cancer is ultimately d​​​etected, your doctor will discuss treatment options with you. 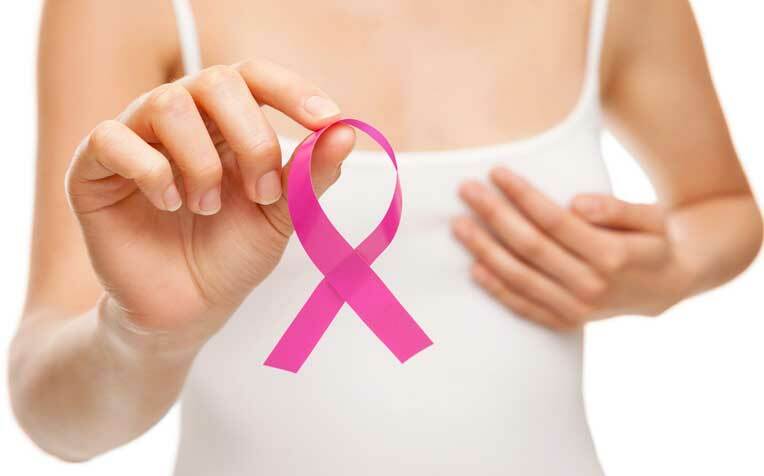 In a majority of cases, breast cancer is eminently treatable.